The freshness of whole bean. The convenience of pre-measured pods. 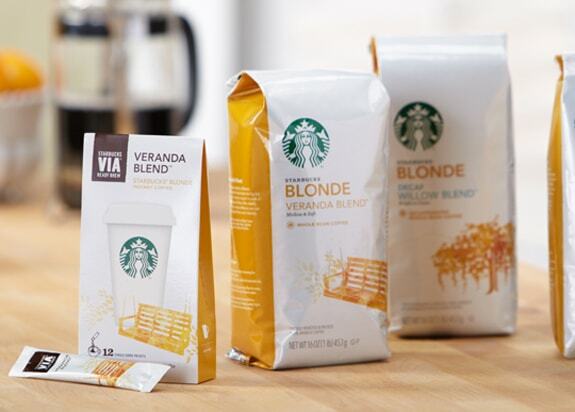 The go anywhere-ness of Starbucks VIA® instant coffees. Our coffee can be enjoyed in a variety of ways. Which is your favourite way to brew? Expertly packed immediately after grinding, Starbucks ground coffees deliver a fresh and flavourful cup in one less step.